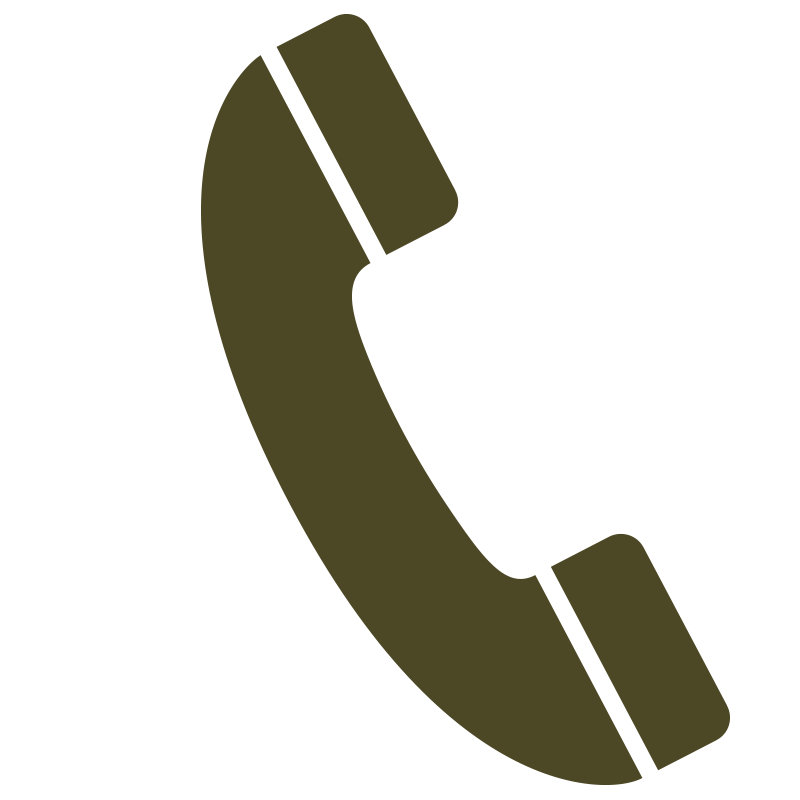 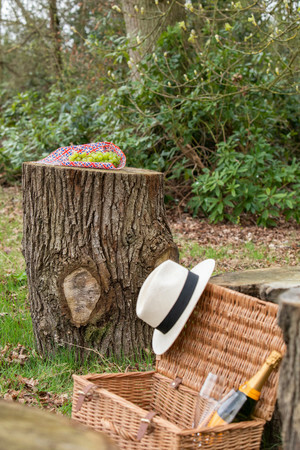 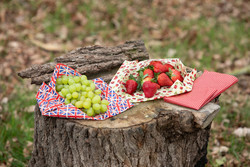 Perfect for picnics and walks in the woods our regal 'Elizabeth' pack is a fun variety pack to posh up any hamper. 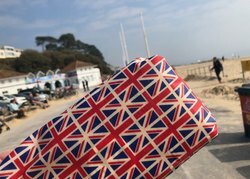 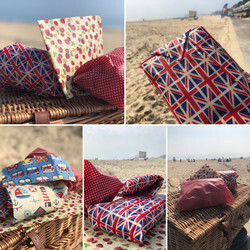 A large Wrap in our union flag fabric is 30 by 35cm and perfect for wrapping quiches or sandwiches. 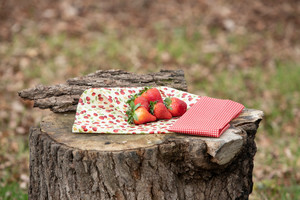 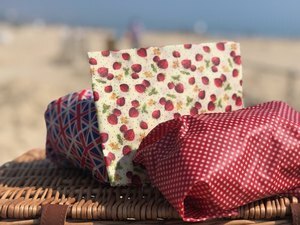 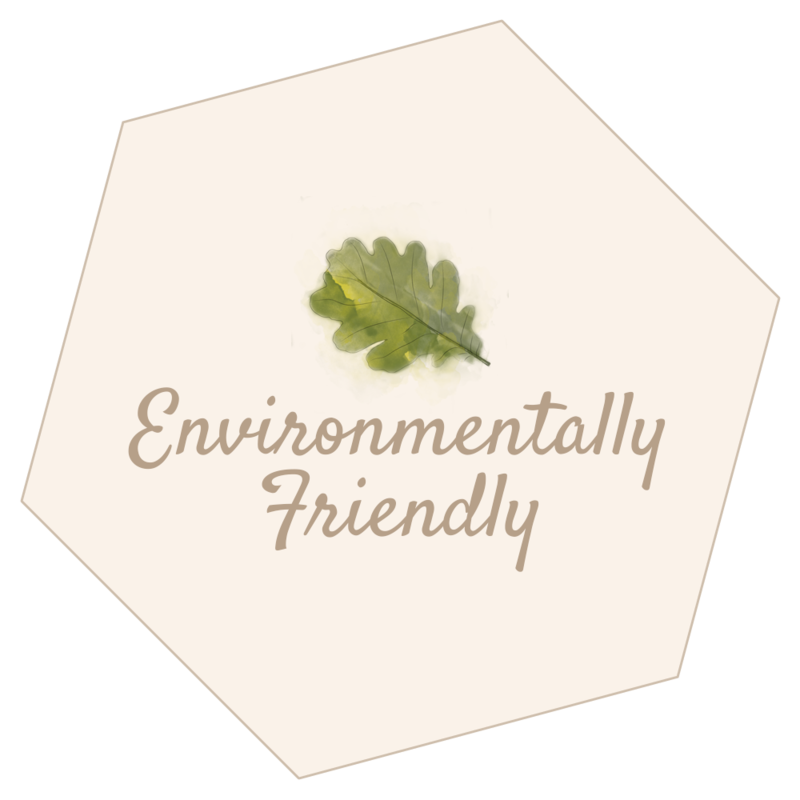 The delightful Strawberry fabric is medium 20cm by 20cm and works well for crudities, small rolls, scotch eggs and our versatile small 15cm by 17cm in the picnic gingham wraps small snacks and nuts.